Black Hops Brewing started as 3 mates making beer and sharing everything they learn along the way. In 2014, Dan, Eddie and Govs made their first beer, the Eggnog Stout, after discussing the concept at the pub. That led them to opening up a brewery and taproom in Burleigh Heads in 2016, and being awarded Australia’s Champion Small Brewer at the 2018 AIBA Awards. 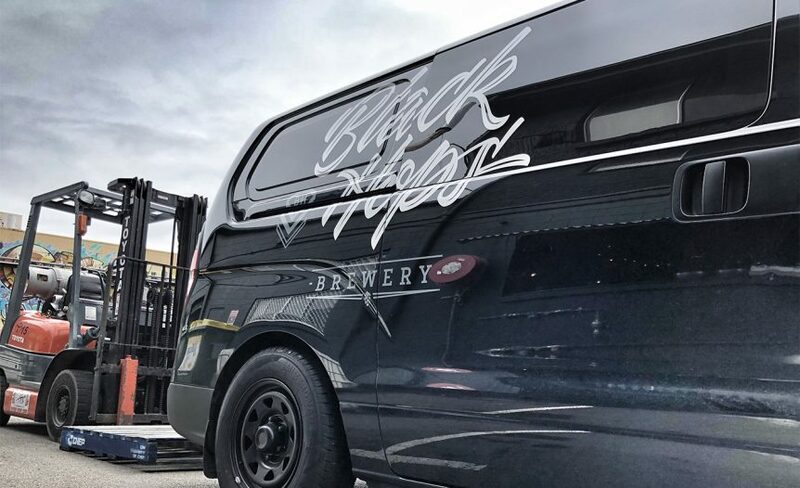 These days Black Hops is one of Australia’s highest rated and fastest growing breweries, with a team of 14 full time staff we make and distribute beer to 260+ venues around Australia. Our distribution team is looking for an energetic, focused and motivated person to join us on a casual basis (1-2 days a week) with the very important job of getting our beer to the people. We currently distribute most of our beer ourselves and pride ourselves on the personal service we give to customers. This position is not a courier, we’re looking for a friendly face to drop beers off and represent our brand away from the brewery. You will need to hold a current manual drivers licence and be able to lift heavy objects such as 60kg kegs and cartons. Doing deliveries you are often seen as the face, so you are going to need excellent communication skills and have a friendly and outgoing personality.